We are happy to announce that we have selected ForestX to distribute and support Trimble’s CONNECTED FOREST™ portfolio in Sweden, Norway, and Denmark. “ForestX brings decades of experience and deep understanding of the needs and operational requirements of the Scandinavian forestry industry. 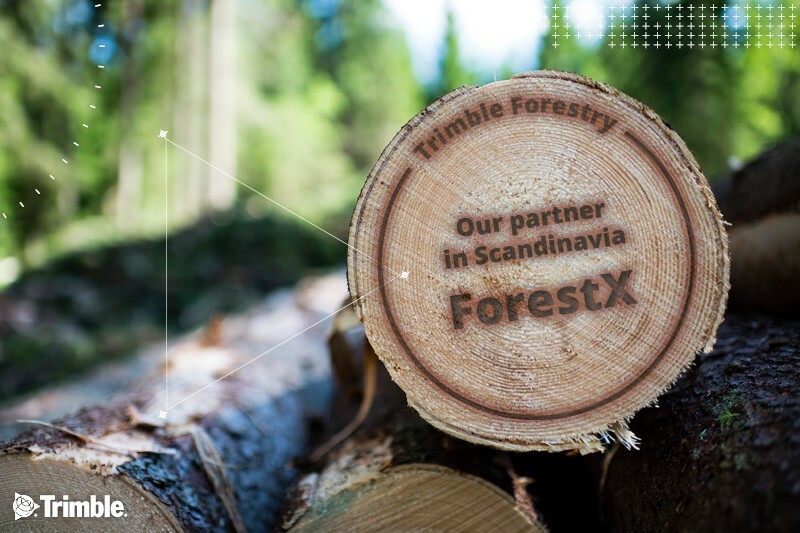 ForestX will match our solutions to specific customer needs, and act as a local partner in order to ensure the highest levels of support to CONNECTED FOREST customers in Sweden, Norway and Denmark,” says Kevin Toohill, general manager of Trimble Forestry Europe Oy.